Help us decide! After looking at nearly 250 entries, six year old Lulu has decided she loves these costumes the best…we HAD to set a limit because she loved them all! Hit “Like” on the costume(s) you like the best (must be logged into Facebook) and we’ll hand over $15 in cold, Orange Leaf cash (also known as a gift card!) + Lulu really does have a favorite costume, we’ll award them a $15 gift card too! Both will be notified on Wednesday, November 2! We’ll stop counting on November 2 at 10pm EST. 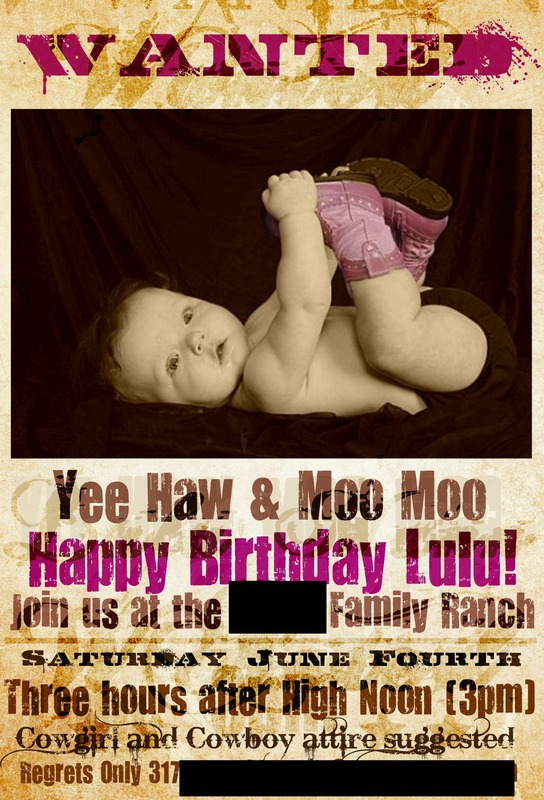 Project Birthday Bash – Lulu turns ONE!